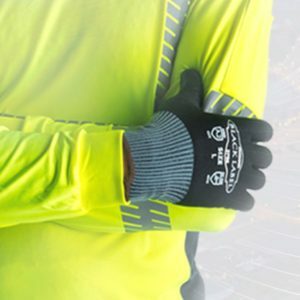 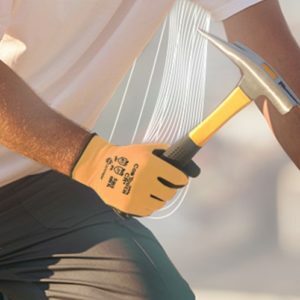 High-performance gloves are machine knit, constructed of high-strength yarns that provide increased levels of dexterity and abrasion- and cut-resistance. 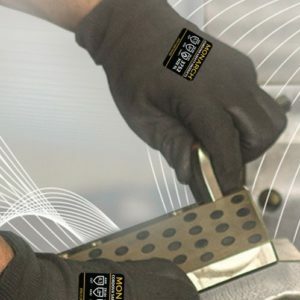 Most feature coatings to increase durability and gripping power. 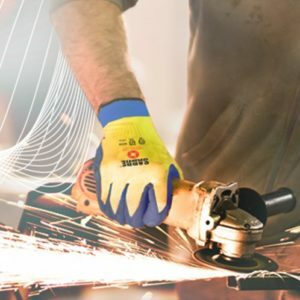 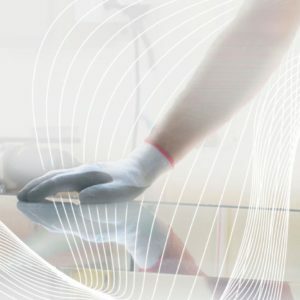 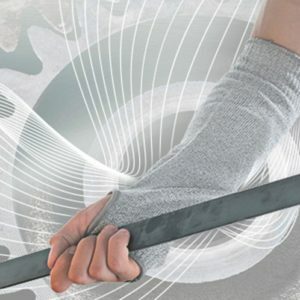 They can offer up to four times the cut resistance of traditional leather gloves, along with improved comfort, increased tactile sensitivity, superior liquid resistance and less hand fatigue.